During the holiday seasons I reviewed Boylan Bottling company and i'm back to share another version of limited edition soda that they have to offer. As always, Boylan makes their soda with 100% sugar cane. No artificial sugars or aspartame and other alternatives that you may have allergies or problems with. This is what I vow to stay away from in drinks and few companies provide this over the leading brands. This season I bring to you their new flavor, the Shirley Temple. This was quite a unique hard to describe taste for soda. I really enjoyed it. If you have ever had a Shirley Temple though, you will notice the distinct flavor in that. I don't usually drink soda, but on the occasions that I do as a treat, I will gladly pick up another Boylan. 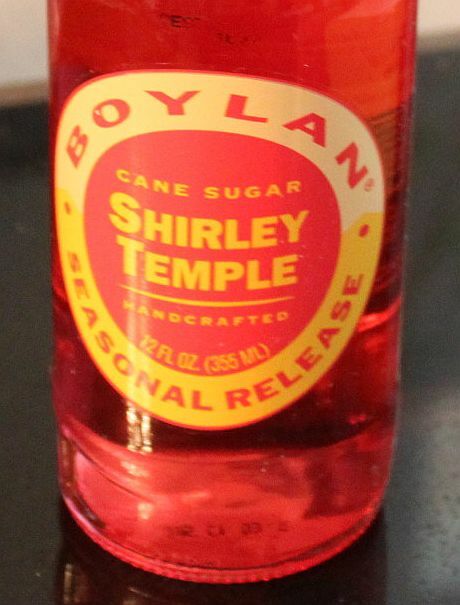 I enjoyed my Boylan Shirley Temple with a healthy snack during the day and it gave me a nice pick me up. I think this Boylan limited edition flavor would make a great barbecue or party drink. It's very different taste would be refreshing to try and your guests i'm sure would inquire more about this drink. It's not something you see or taste everyday! I love the Boylan bottling design. It has the old school feel, but the taste is very new. I collect these bottles for possible craft projects and the seasonal bottle is pretty neat. 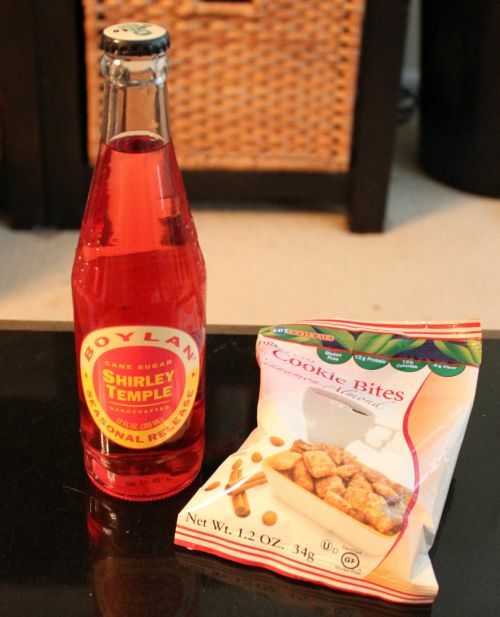 Boylan hasn't disappointed and I'd love to try their other more low calorie sodas to review for you. Check out their new and limited edition flavor today. It won't be around long! To find out more, you can follow them on Facebook and other social media. Just search for Boylan bottling co.